At the American College of Neuropsychopharmacology 49th Annual Meeting, Dr. Dinges (the scientist who produced the research mentioned in my earlier post) announced some new information building on his previous research. All of the scientific mumbo-jumbo boils down to two main points. The first is that it takes more than one long night of sleep to make up for one decreased night of sleep. A lot of us feel like we might have known this already, but his study actually confirms it. What’s the bottom line of all this? 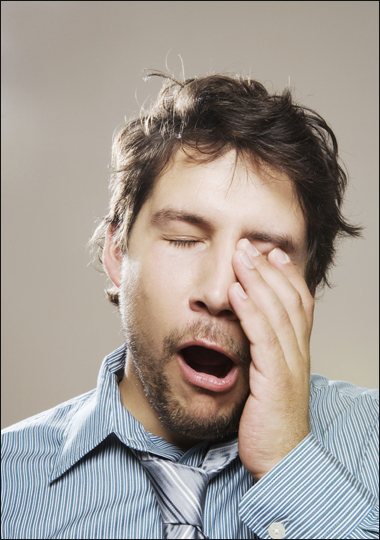 You really do need sleep – 8 or more hours’ worth. And with the new research about sleep and beauty (http://www.bmj.com/content/341/bmj.c6614), you might even end up more attractive. Hey, you never know. ← Managing Time – Have a timer? I appreciate understanding that a person can feel “just fine” without knowing that they are suffering the effects of lack of sleep. When I read 8 hours, I think of it as an incredible luxury. What if I let myself really get that much sleep? Would I be effective enough in my waking hours? It might be very interesting to try it for a week and see. Indeed! Let us know how your experiment goes!